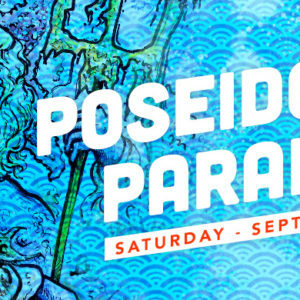 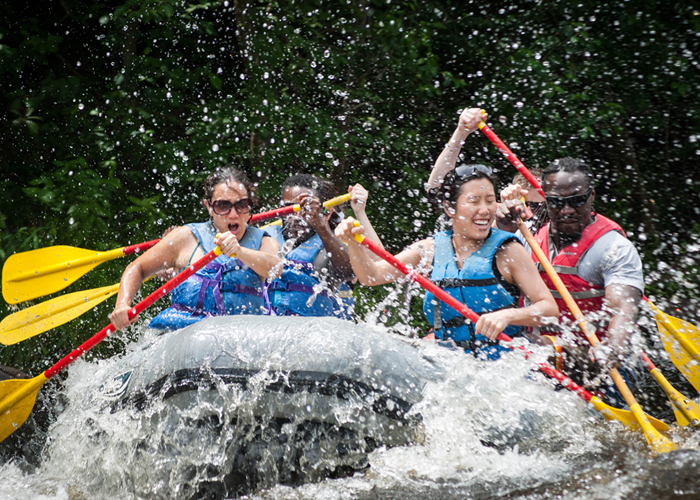 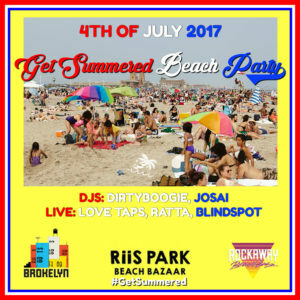 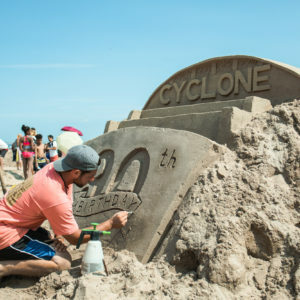 There’s never been a better time to plan your trip out to Coney Island than now! 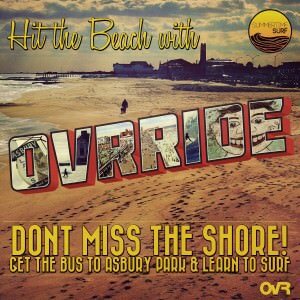 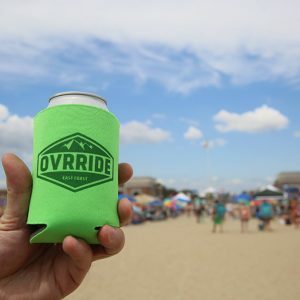 The OvR Beach bus is heading out to celebrate and partake when our friends at Coney Island Brewery roll out the special limited edition can release of their sideshow brew, “90 Years Young”. 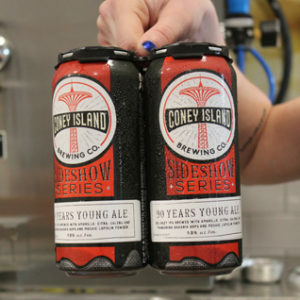 The legendary Cyclone of Coney Island’s Luna Park turns 90 years old this summer and the brewery is celebrating the only way they know how… with BEER!